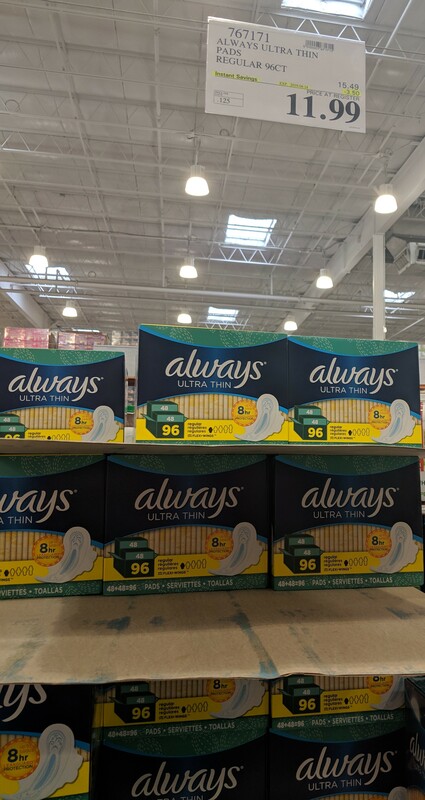 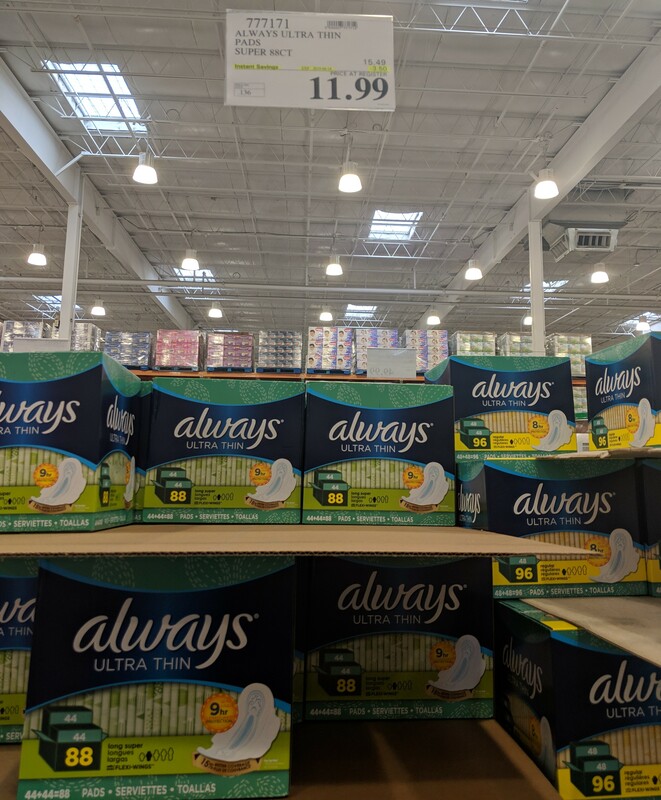 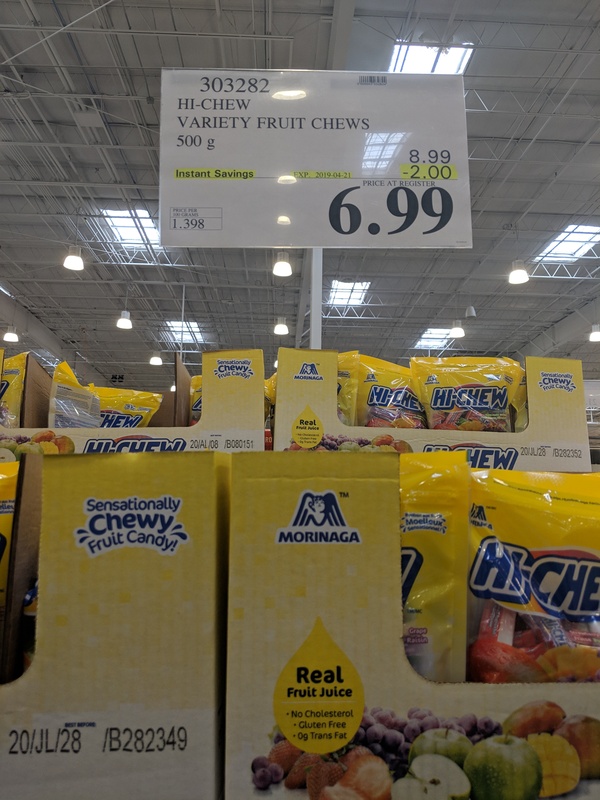 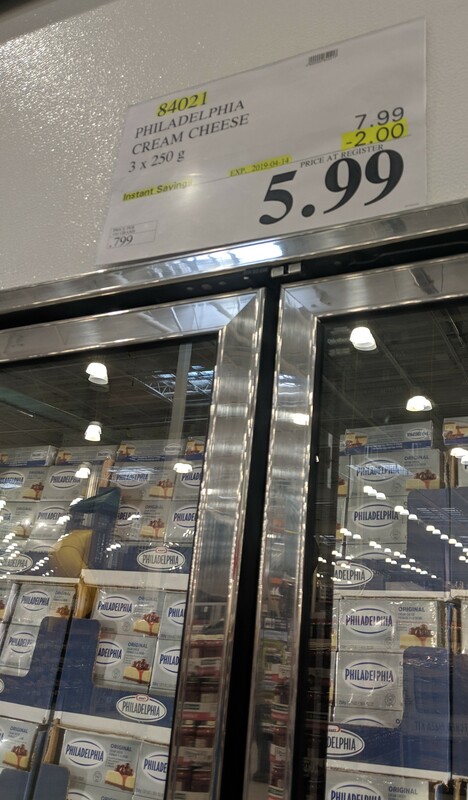 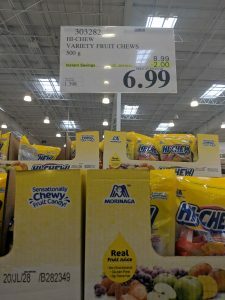 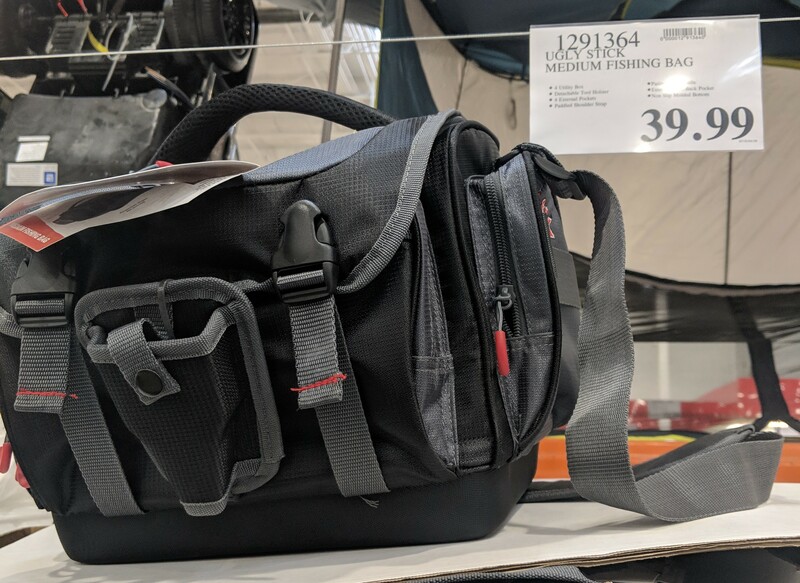 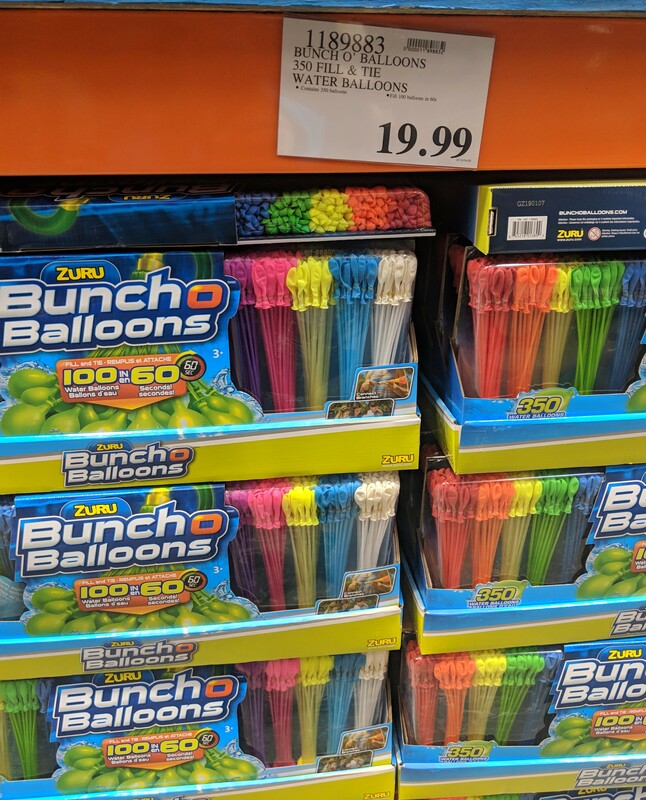 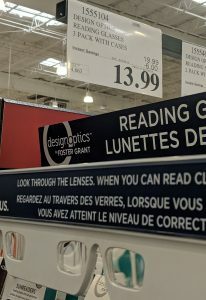 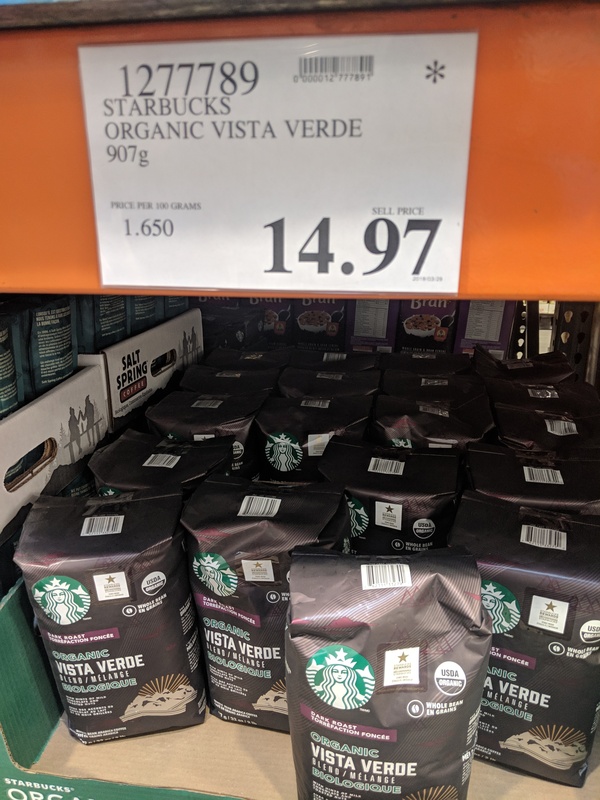 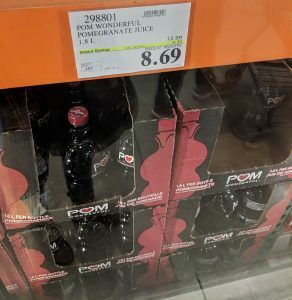 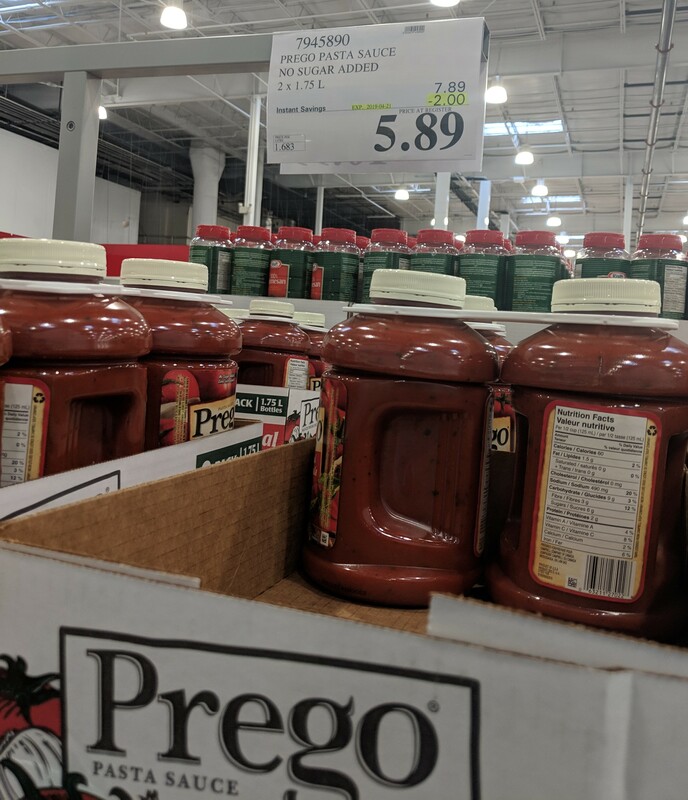 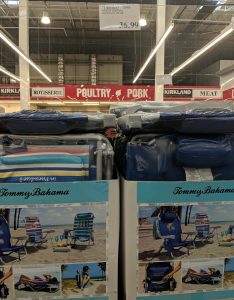 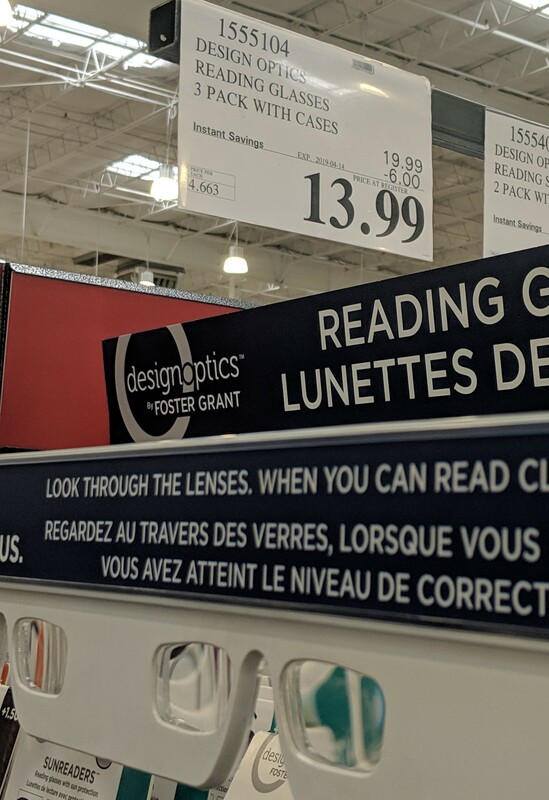 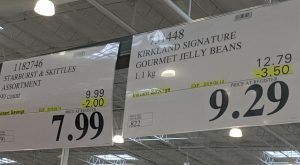 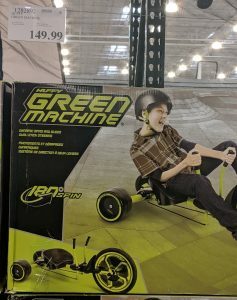 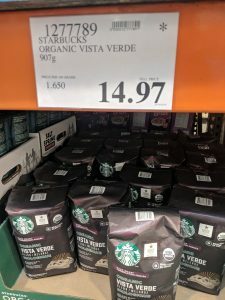 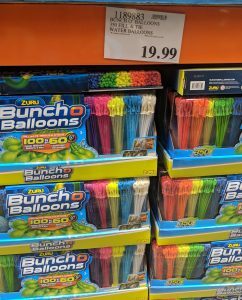 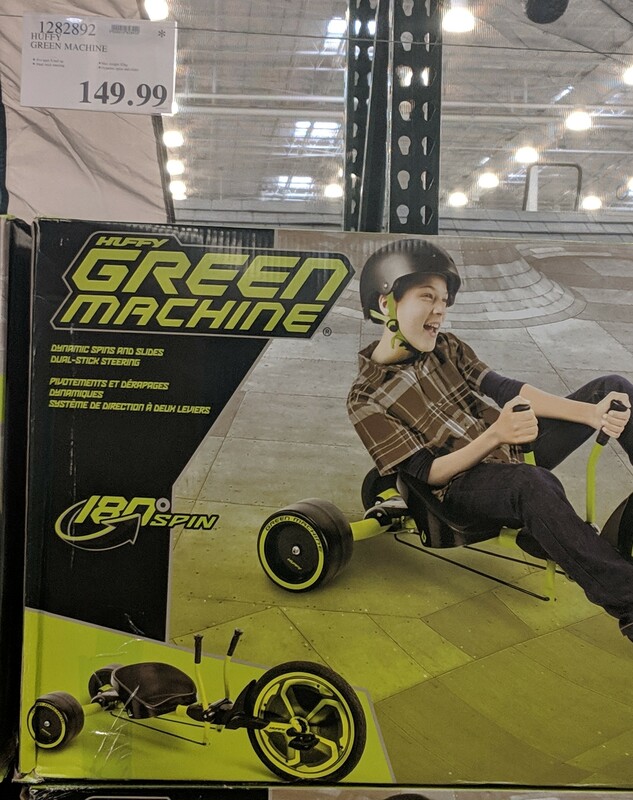 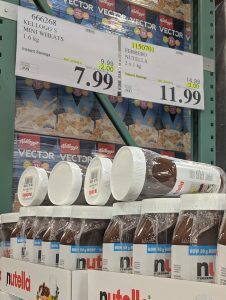 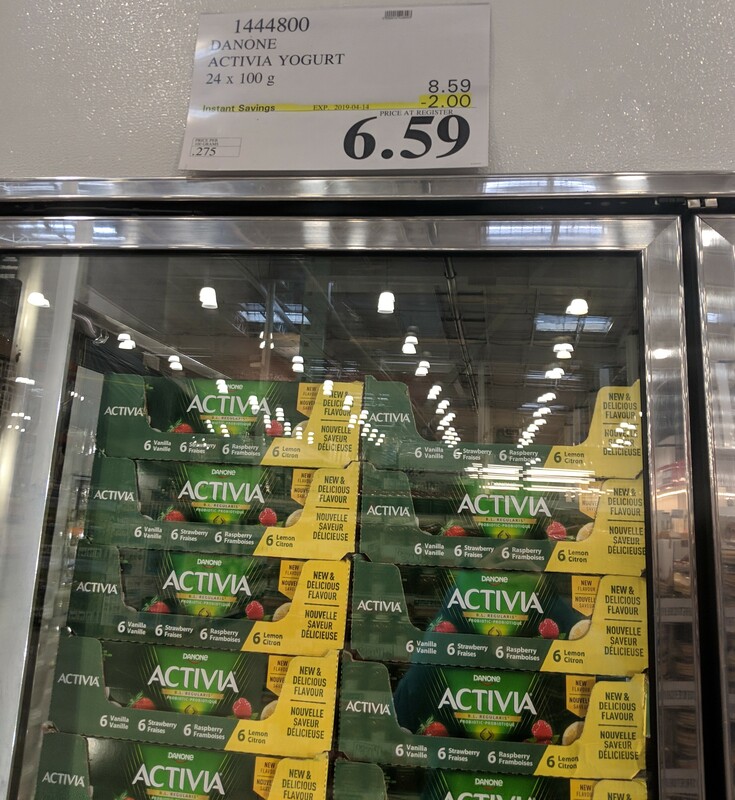 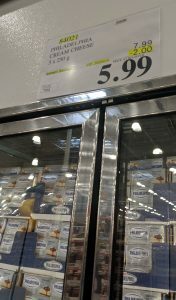 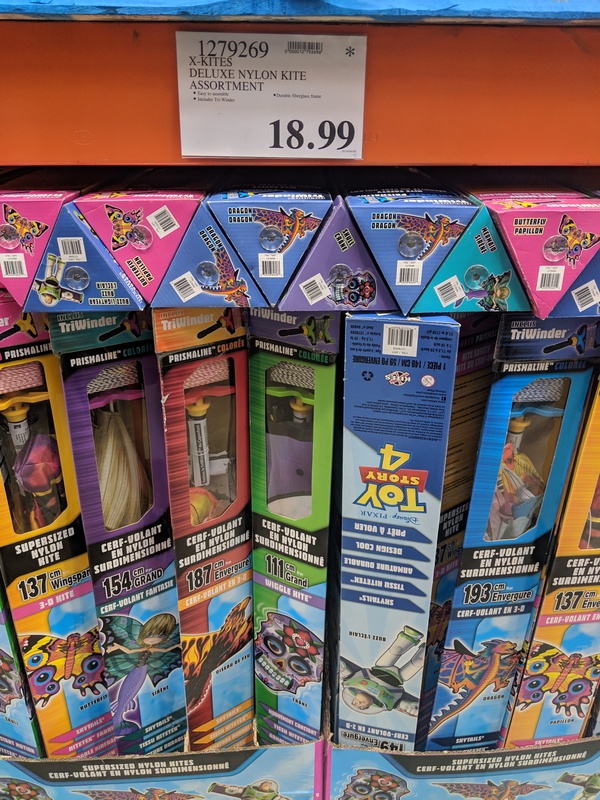 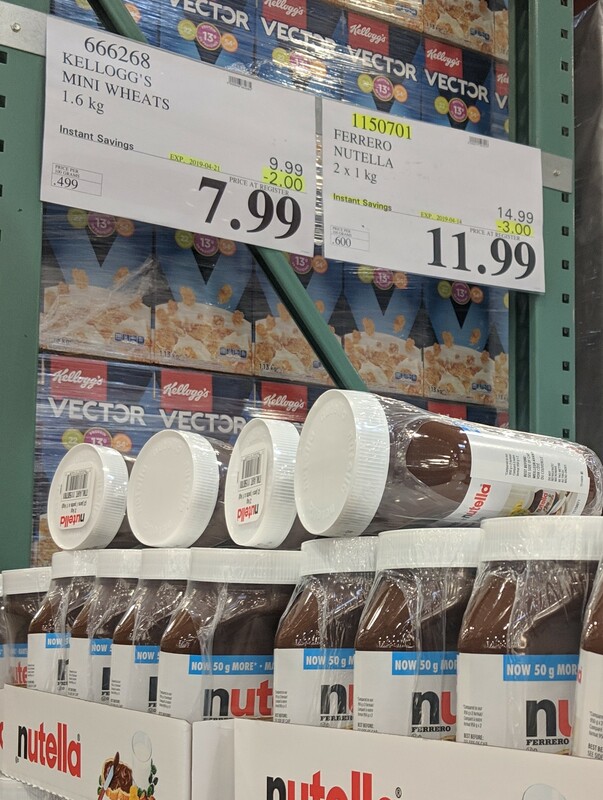 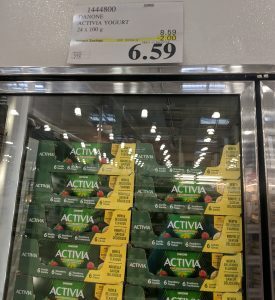 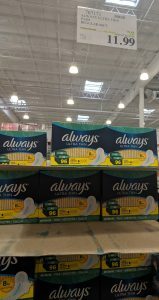 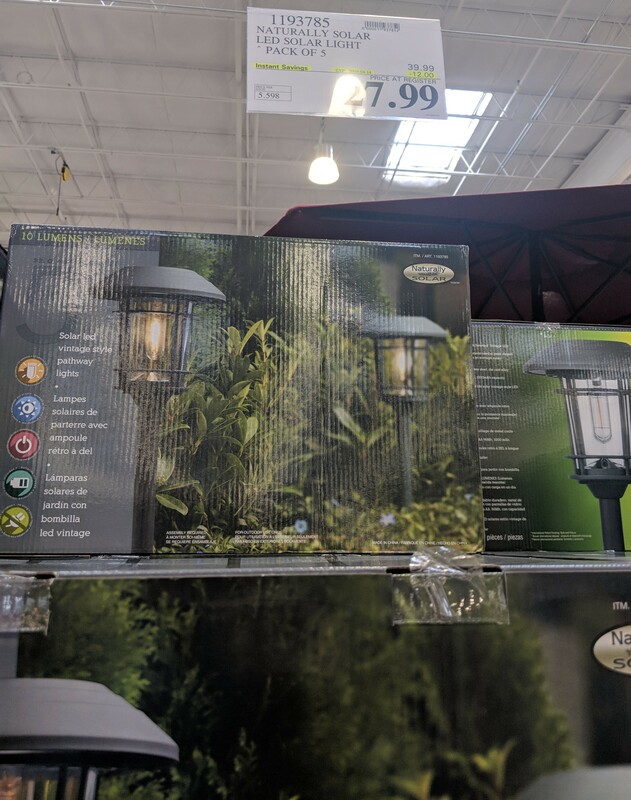 Here are all of the Unadvertised deals at Costco right now – these pics are from the Regent location in Winnipeg. 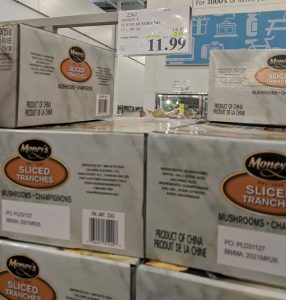 Sales should be mostly the same store to store. 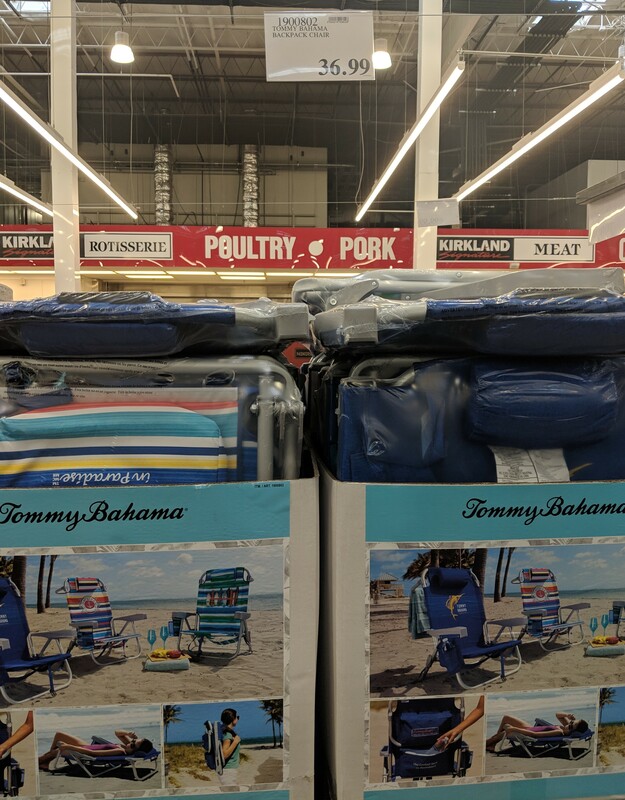 Markdowns are store specific – those end in .97. 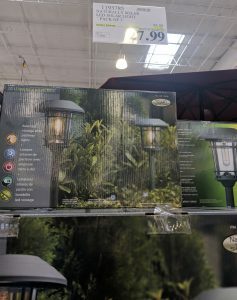 I took a few pics of some new items that looked fun too! 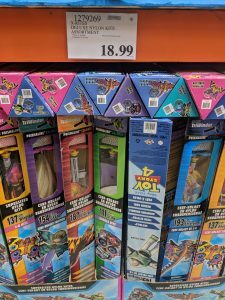 So much new stuff every week, figure I’ll take a few of the best to share with you guys!